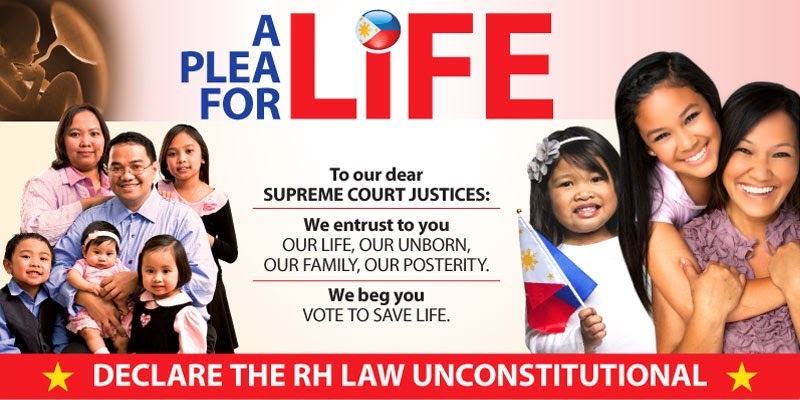 For the record, I would like to note on this blog the six articles written this month by Carmen N. Pedrosa of the Philippine Star versus the RH bill. 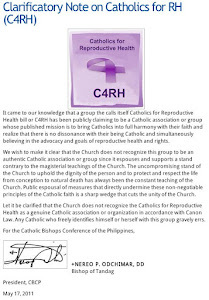 Mrs. Pedrosa is by no means in full agreement with orthodox Catholics who are opposed to the RH bill, which makes her opposition all the more interesting. What next for this blog? The fight is far from over! 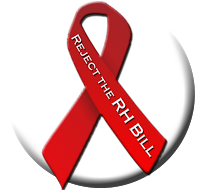 How is the RH Bill redundant?